Also known as Sweet Flag, Calamus has a long reputation for use with the respiratory system and digestive system. His unique ability to help with vocal range has made him popular amongst speakers and singers alike, while teachers love for their students to have Calamus assist with their brain stimulation during lectures. 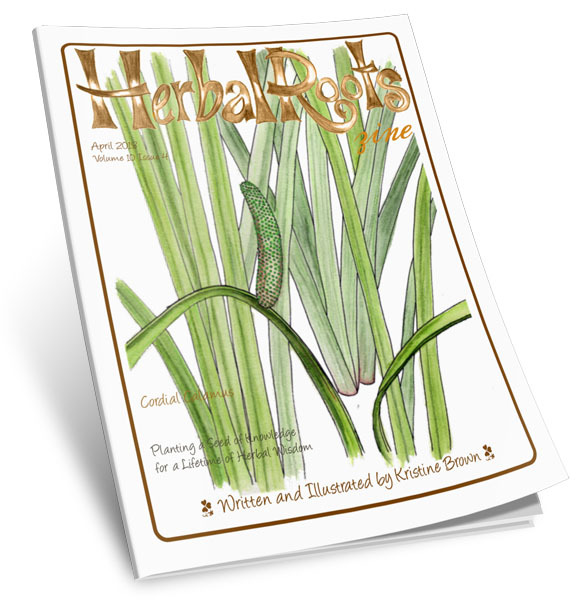 In this issue, we’ll explore the many uses of Calamus through games, stories, songs, poems, crafts and more! Maze: Can you find your way through the Calamus Leaves?